Our promise as a manufacturer is to build community value into every project while delivering professional expertise. Pre-engineered Carports for Apartment, Commercial, and Industrial Applications. Carports Constructed to provide longer lasting sustainability. Check out any of our carports, structual steel members makes us the best! 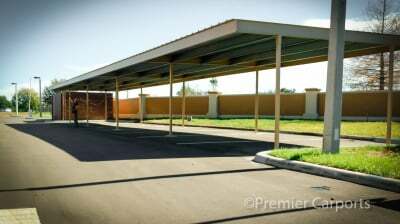 Premier Carports are specialists in pre-engineered steel commercial carports for many applications including apartment complexes, condominiums, multi-housing, solar, and commercial projects. Experts in commercial carports and canopy carport structures; providing framing which allows space and support for solar panel carports. Carports for apartment complexes or any other commercial multi-housing application. Protection from elements in all types of climates using commercial steel carports..
To learn more about our services and how we can help you with all your steel carport needs, please feel free to give us a call today at 855-875-8011. You can also send us your queries via email at [email protected] and we'll make sure to get back to you with the answers you seek as quickly as possible. Premier Carports serves clients throughout the United States and is open to serve you from 8 am to 4 pm cst., Monday through Friday. 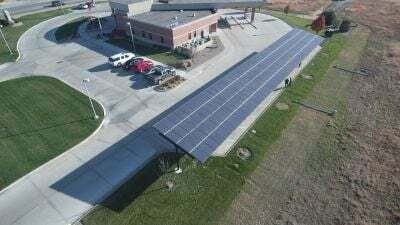 - the leading authority in apartment carports and commercial solar carports. 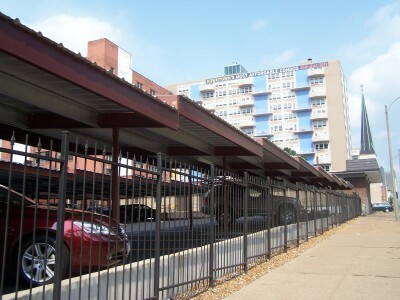 If you're in the United States and are on the lookout for outstanding carports for your apartment complex or commercial establishment, you couldn't have come to a better place! Premier Carports is the premier destination for top quality commercial carports. Here at Premier Carports, we understand our clients' needs and make sure we deliver superior products that exceed expectations without going over budget. 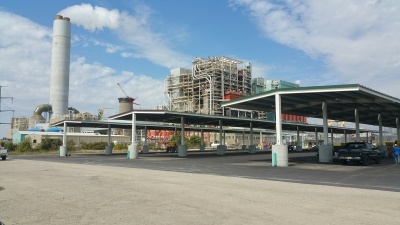 Since 2006, we have been serving the commercial carport needs of general contractors and commercial property owners who want exceptional value for their investment. With over a decade of proven reliability and excellence, Premier Carports stands out as the preferred choice for clients who demand nothing less than outstanding carports for their commercial construction projects. 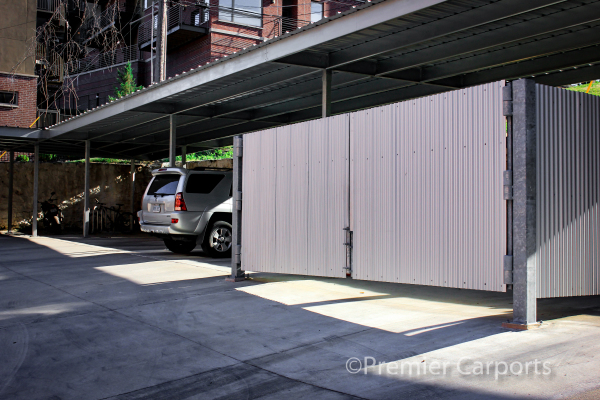 Here at Premier Carports, we apply the concepts of future-focused engineering which means that we use heavier, more durable materials on all our projects. Our focus is on delivering top-notch commercial carports that stand the test of time and the elements. If you're in Missouri or in any other state throughout the US, and exceptional commercial steel carports you can be sure of, there's no need to look anywhere else because we've got all your needs perfectly covered - here at Premier Carports! Our CARPORTS are designed and pre-engineered to meet IBC2012 or current specifications throughout North America. Based in Kansas City, Missouri, we ship from our centralized warehouse anywhere in the continental United States. ​​Premier's carports are offered in a variety of styles, including Gable, Mansard, and Flat roof designs that complement any architectural style and are configured to meet your regional building codes.​​​​​​​ Great for solar panel carports. 1216 NW Valley Ridge Dr.